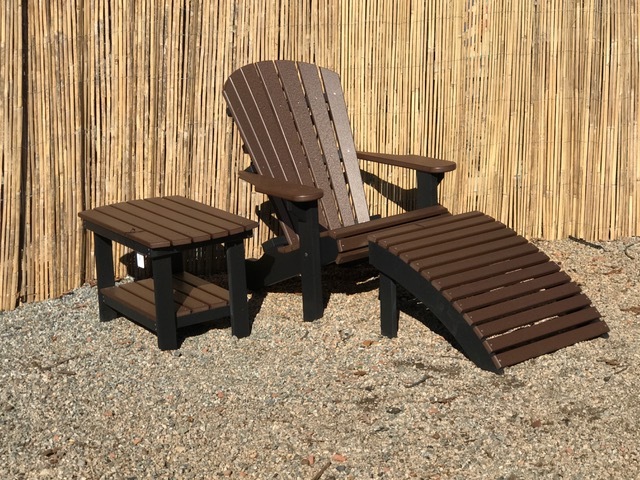 Poly lumber is a state-of-the-art, environmentally friendly product that’s manufactured from plastic containers such as milk and water jugs. 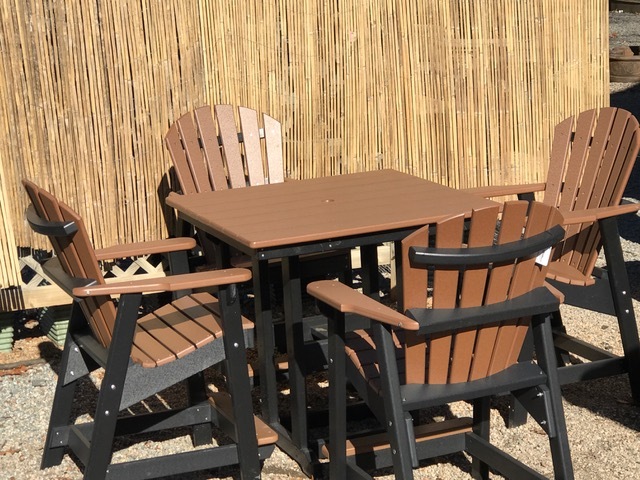 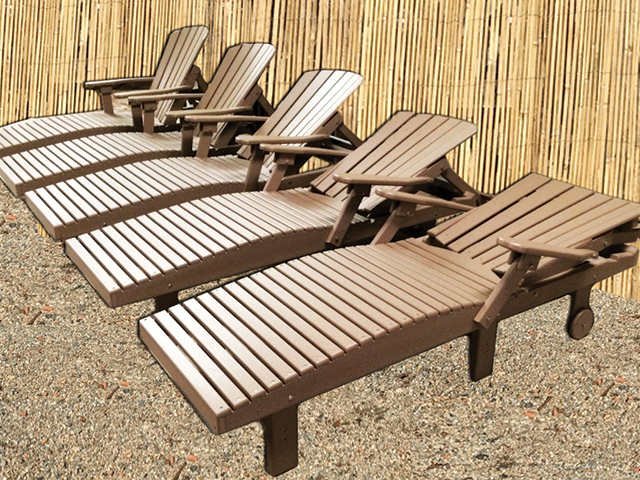 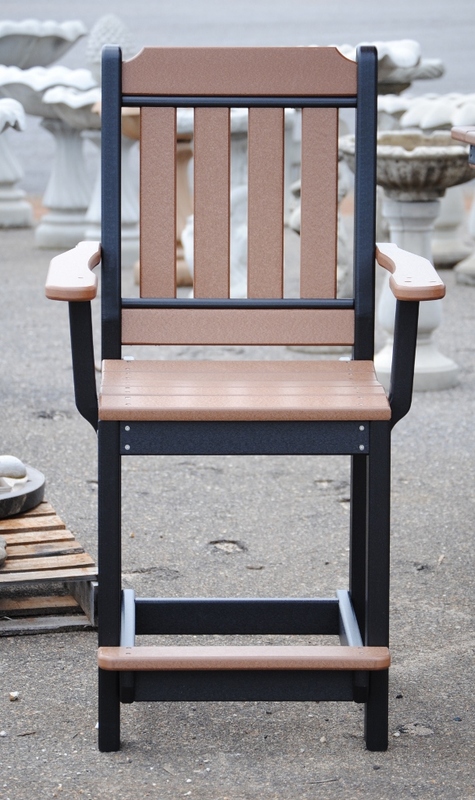 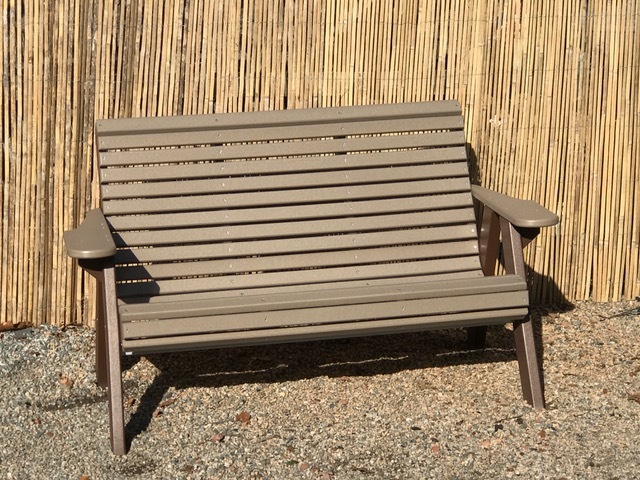 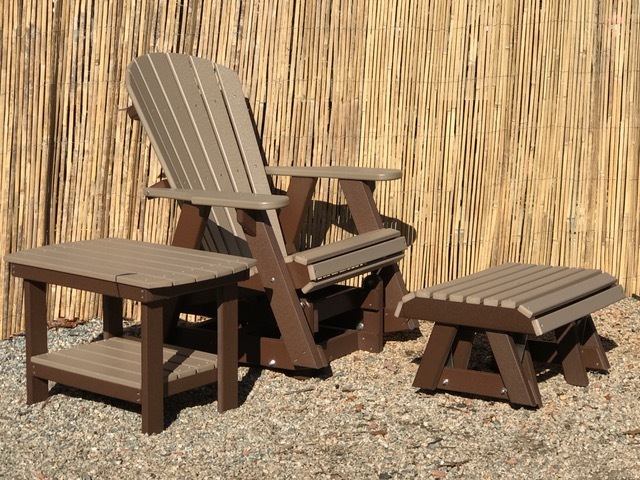 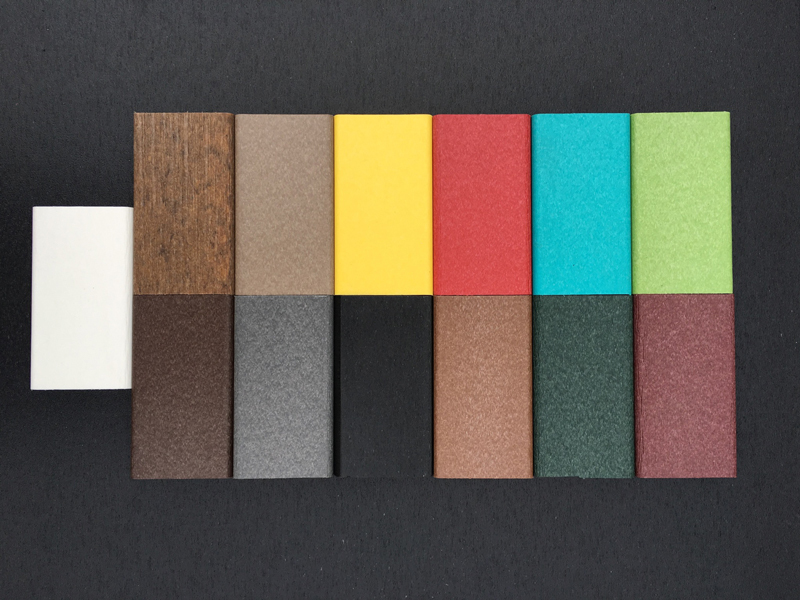 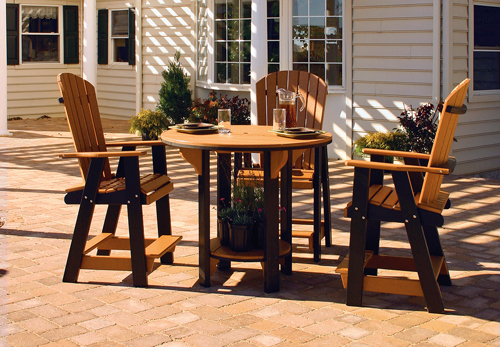 This high-quality product provides the perfect finishing touch to your indoor or outdoor patio and deck, and it will provide the comfort needed to enjoy relaxing evening or weekends away from the workplace. 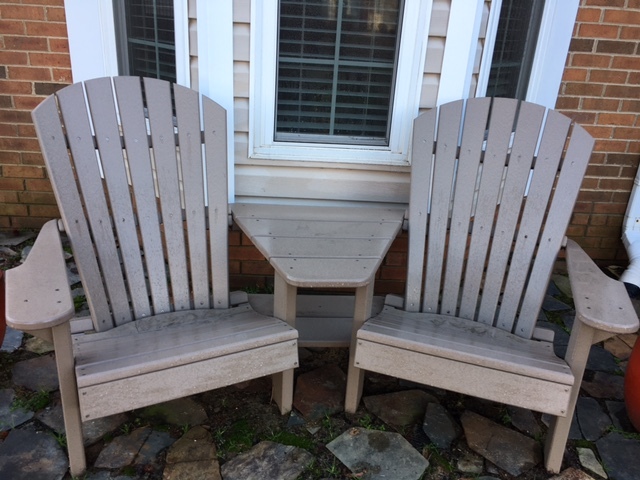 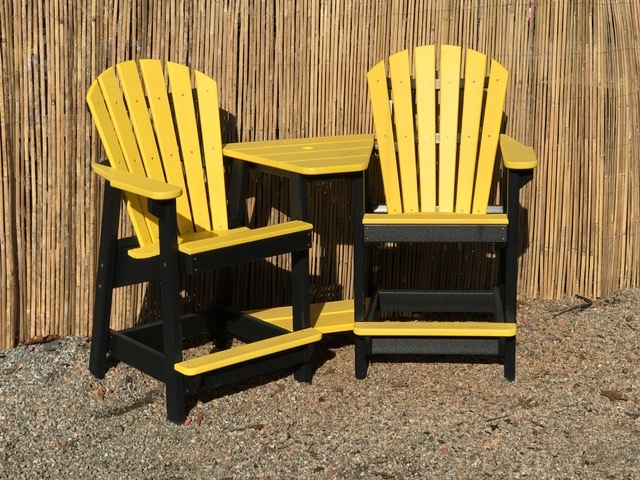 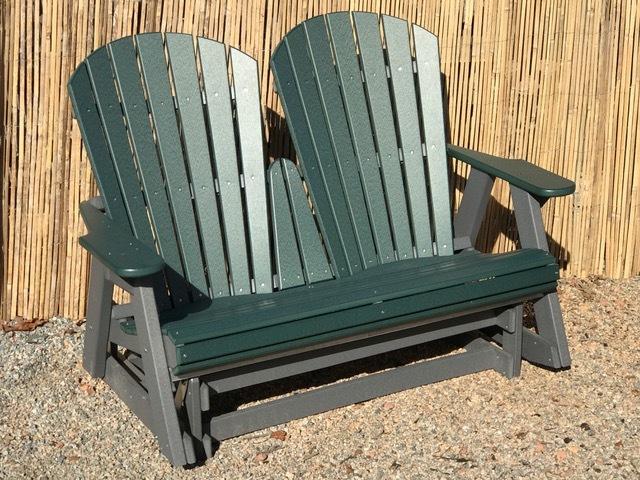 This furniture is very durable, able to withstand the worst of weather, attractive, inviting and available in a wide variety of colors and color combinations. 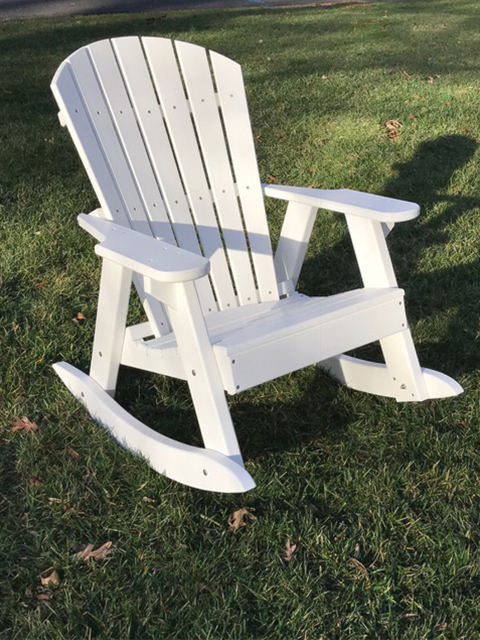 Stylish and attractive, White House Gardens is proud to feature exclusive poly furniture in our product line for our fine customers! 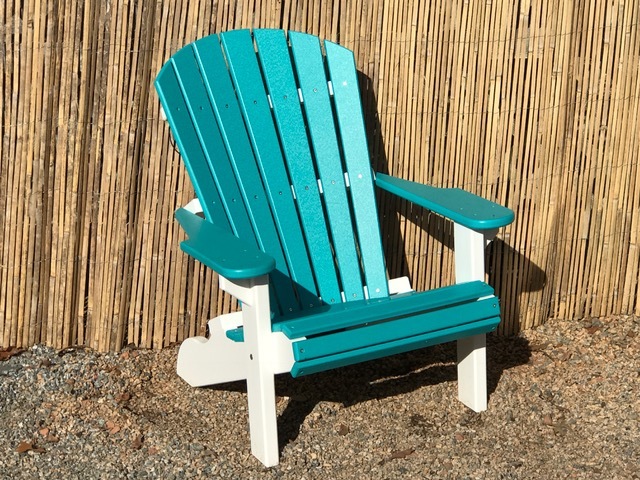 All Poly Furniture available in these colors!